Home \ About \ Gardens News \ Winter 2018 \ What is the connection between Herod the Great, the Florentine painter Bronzino, and plant ecology? 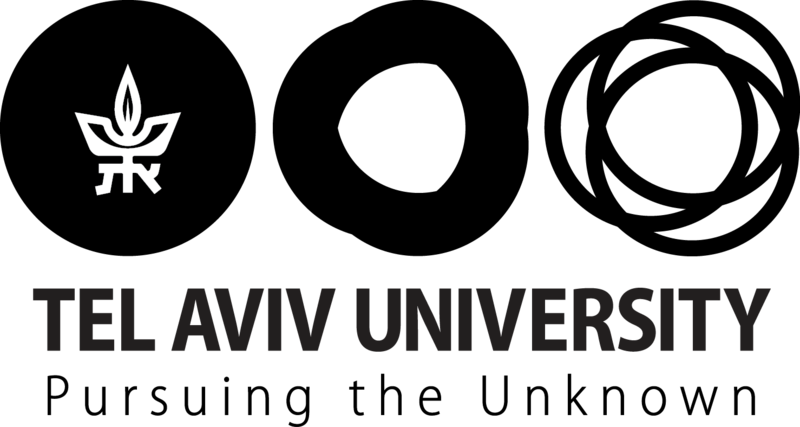 The Plant Ecology 2018 conference took place at the end of January in the Steinhardt Museum of Natural History at Tel-Aviv University. In the conference, which draws researchers from academic institutes around the world, studies combining several areas of knowledge were presented; such as engineering, archeology, and even art. Participants in the conference were invited on a special night tour of the newly-established Natural History Museum and a stimulating winter tour to the Botanical Garden.